“Chance” is an american television series featuring “Dr. House” star Hugh Laurie. Digital imaging technician Jordan Livingston was booked for the first two episodes of the show. His task was to establish the media asset management workflow on-set and together with the directors of photography create a unique look for the series. We talked with Jordan about his role and what his workflow for media and color looked like. Jordan, please tell us about working on the TV show “Chance” from the perspective of a DIT? Jordan: Production on “Chance,” from the DIT’s perspective, was both incredibly rewarding and bittersweet. On the rewarding side, I had the opportunity to work closely with academy award nominated director Lenny Abrahamson and cinematographers Michael Bonvillain, ASC and Terry Stacey, ASC to create the unique and artful neo-noir look of the show. On the bittersweet side, the production had only budgeted for the DIT to participate in the first two episodes of the series, after which the various looks we created were to be implemented down the line in post. Nevertheless, I had the opportunity to work with some incredibly talented people, and establish the on-set data management workflow for the digital loader to take over once I departed. In what way did you utilize Silverstack XT and Livegrade Pro in this particular project? Jordan: On the first two episodes of the series, LiveGrade Pro was utilized on every single shot. During the course of the first few shoot days, we experimented with various potential looks for the show, ranging from classically noir desaturated variations, to extremely stylized saturated hues. After a while, we decided on a more subtle look; high contrast and slightly de-saturated with cool shadows, warm highlights, and very pleasing, natural skin tones. 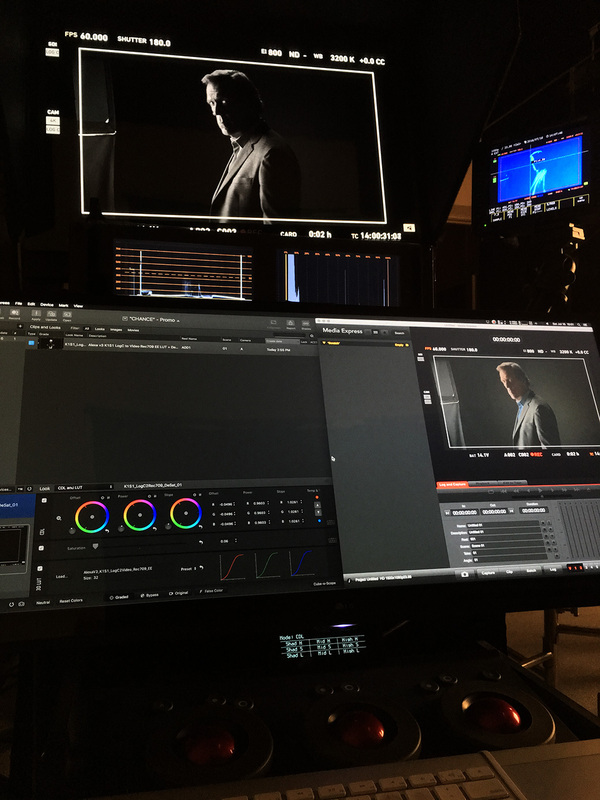 In addition to applying this custom-tailored show LUT throughout, LiveGrade Pro was also utilized to produce additional CDL grades for each shot, typically correcting for differences in color between lenses and filters. In addition, Silverstack XT was utilized for ingest, checksum verification, organization, and reports generation. The look metadata we created in LiveGrade Pro was imported into Silverstack XT where it was automatically applied to each of the corresponding clips based on timecode. This metadata then ‘lived’ with the clips throughout post production, aiding the dailies colorist in producing dailies containing the DPs intended look. After I departed, LiveGrade Pro and the custom CDL grades went away, but Silverstack XT remained in employ by the digital loader, Sam Lino. 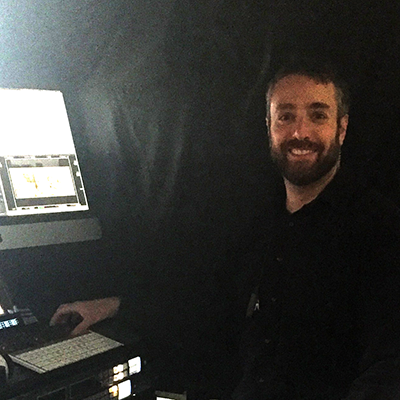 Each and every shot was ingested, checksum verified, and scrubbed for quality assurance by Sam, who also used Silverstack XT to apply our show LUT and generate reference stills of each setup for the DP. Even though sometimes a DIT gets booked for only a small part of a production, his or her work can provide the basis for a unique look and a well set up on-set data management workflow. Thanks very much to Jordan Livingston for letting us in on the details on his work on “Chance”. Don’t miss our other interview with Jordan on how he handled hugh amounts of source material on the set of “Steve Jobs”. Jordan Livingston works as a filmmaker in Hollywood as well as the San Francisco Bay Area. He is a writer, producer, director, and editor of indepent films. With his company DIGILOID® he provides affordable production and post-production services for the independet film community.